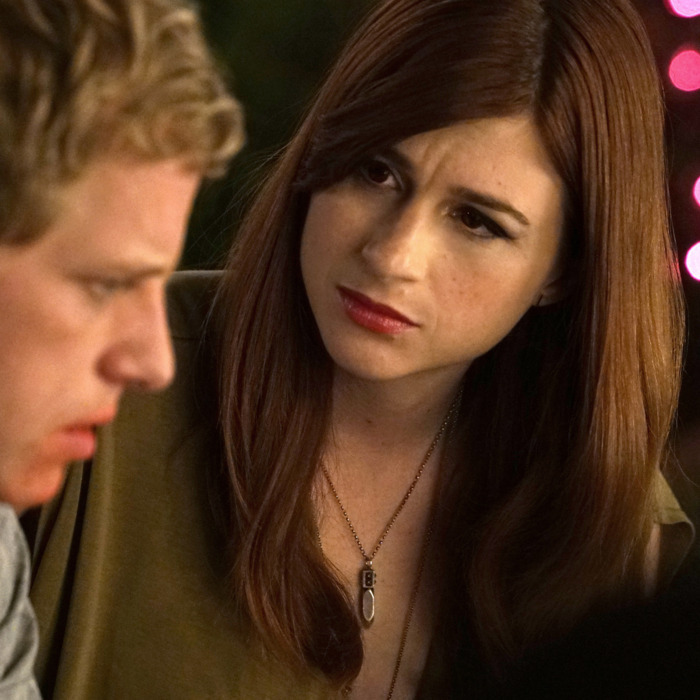 It’s the end of 2015 and I’m on hiatus from my job as executive producer and showrunner of the scripted television comedy You’re The Worst. (The finale of our second season aired Wednesday evening on FXX.) I’m currently in a café reading the “Television Critics’ Poll” (assembled by Hitfix), which is a ranked and scored aggregation of the year-end critics’ lists for the best television of 2015. Shows are given points for how many top-ten lists they appear on and at what rank. A larger list is then assembled. The 90-plus shows that received top-ten scores come from the usual prestige players — HBO, FX, AMC, Netflix — a few broadcast networks, an alphabet soup of basic-cable networks, Amazon and Hulu, and then such random words as Pivot and Crackle. It is a very good time to work in television, but also very confusing. Shows that used to be on NBC or Fox are suddenly on Yahoo or Hulu. My PlayStation now has original programming on it somewhere. FX Networks Grand Pooh-bah John Landgraf recently, infamously, gave a speech at the Television Critics Association tour in which he said there was too much television, and that consolidation is inevitable. I’m not nearly as smart as he is (he told me once that he reads about international health policy for fun), so I don’t know if consolidation is indeed coming or not, but I do know that my “to watch” list is fast becoming unmanageable, and I’ve basically given up on ever starting Friday Night Lights or Game of Thrones. With so many new networks and technologies and services and apps scrambling to define themselves with original scripted content, the pressure on we who create television to make our shows stand out is increasing. Which is why my writers and I decided to “tackle” mental illness in this season of our half-hour romantic comedy. Yes, it was a creative decision — it made sense for the character, we thought it would be a worthwhile writing challenge, our lead actress (Aya Cash, who plays music PR rep Gretchen Cutler) is so insanely talented we wanted to give her something more meaty than most comedies could, etc. But in the back of my mind was the shameless and scary knowledge that even I often forget about shows I genuinely love and enjoy watching by the time they come back for their second season (hello, Last Man on Earth). A first-season show is like a puppy. It’s new and cute, and sure, maybe it pees on the rug, but wow, does it smell fresh, and look at its wet lil’ nose! But when a show comes back for its second season, it’s suddenly an awkward teen. The peeing indoors isn’t so lovable anymore, and that bark is more shrill than adorable and … oh my god, there are more puppies over there! The effort to remain a puppy in your second season feels sweaty, and the whole enterprise ends up carrying a whiff of desperation. In this landscape of new shows debuting with alarming and increasing regularity, the challenge, then, is to embrace series’ adulthood and attempt to find a way to mature into something unexpected — something the viewer or critic never could have predicted, but that still makes sense given the show’s initial DNA. It should feel wholly surprising, but somehow inevitable.